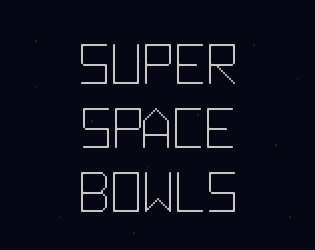 Game made for GMC Jam #2. The theme was "You Are Not The Hero", the 2 other possible theme choices were "Destruction" and "Point Of No Return". You are a member of a multi-trillion credit galactic conglomerate specializing in deadly space drones, very cool stuff really! For team building exercises your team test these weapons on far-off space stations, full of plebs that no one will miss. The more damage you do with the limited number of drones, the better! 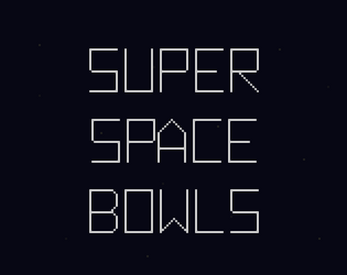 A simple puzzle game where you aim, pullback and release your drones into space. You have 4 drones with limited ammo on each level and are expected to destroy all space stations with just that. But don't worry, it's not as bad as it sounds, drones can recharge their weapons on collision with other drones, as well as be repositioned by a well aimed collision, like snooker! Download, unzip, play then destroy immediately afterwards and pretend nothing happened.